I have been organizing our school’s PoI Review with the PYPCo since January. We started by providing each grade level team time to work through a Google Presentation reflecting on their current units. 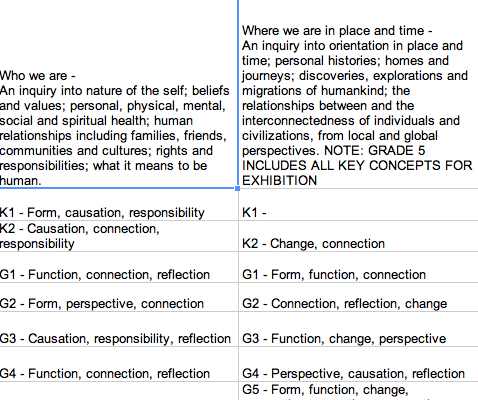 The template was created using the review rubric in the Developing a Transdisciplinary Programme of Inquiry Document. After this initial work, a teacher from each grade level team joined the PoI Review Team. This team would meet several times to tackle the next part of the process. The teachers were asked to come with an open mind and reflective spirit! I collected the data on our current PoI so we knew where we were before we could get where we were going! 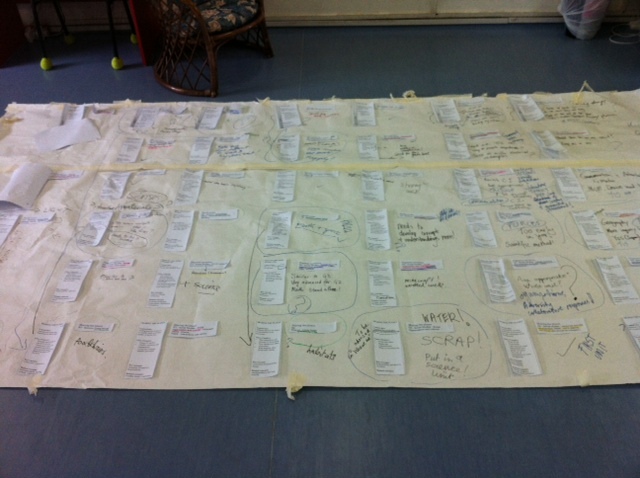 We also created a large wall chart of our Programme to refer to during our meetings. Google Docs were used for Related Concepts and Subject Focus data as well. 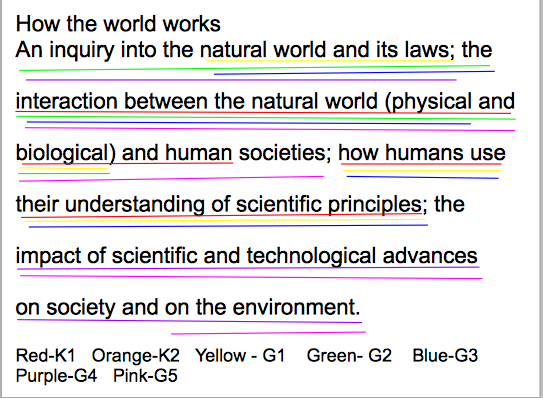 Our first step was to review our Social Studies and Science strands in our Programme, both horizontally and vertically, as these subjects are all inclusive in our Units of Inquiry. This allowed us to see the balance of strands, repetitions, and omissions. Through this process and exploring other school’s PoIs, we immediately began to discuss/document suggested changes to our Programme while continually referencing our concepts. Grade level teams will then have time to discuss the suggestions and ask any clarifying questions before the Review Team moves on. I will be sure to share the second part of our process in a few months. How does your school review your Programme of Inquiry?